We strive to be the kind of medical practice where we would like to seek neurosurgical care. We have the ability and willingness to continuously improve our practice by putting the patient at the center of our purpose. We have two office locations for your convenience. The Golden Valley office is located in the Colonnade Building on the northwest side of highway 394 and highway 100. 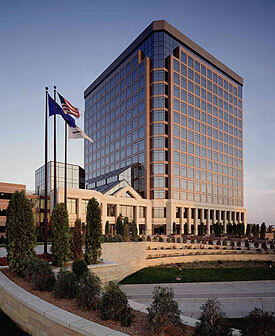 The drive to our office is 5 minutes from downtown Minneapolis and 20 minutes from downtown Saint Paul. There is ample free parking. Please call us for assistance with directions to the office. 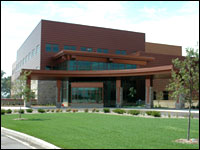 The Maple Grove office is located in the new Maple Grove Hospital- Medical Office Building. When traveling along Highway 94, take the Maple Grove Parkway Exit (Exit 213). Follow the Hospital sign to the Medical Office Building. Our office hours are Mondays through Fridays 8:00 a.m. to 4:30 p.m. Please call our office (763-542-8888 phone) or fax a referral letter (763-542-8899 fax) to make an appointment. Patients should be referred from a physician and have recent radiographic imaging (most often an MRI) supporting the neurosurgical diagnosis.